Even though I have always liked my hair long, sometimes it’s just time for a change. There’s nothing like a nice short cut when late summer days are still hot and humid! Sometimes I am nervous about a change like this, but donating the length of my hair always motivates me to try a new style. This was my third time donating hair to Pantene Beautiful Lengths, and I always feel great about the experience so I wanted to share it here. 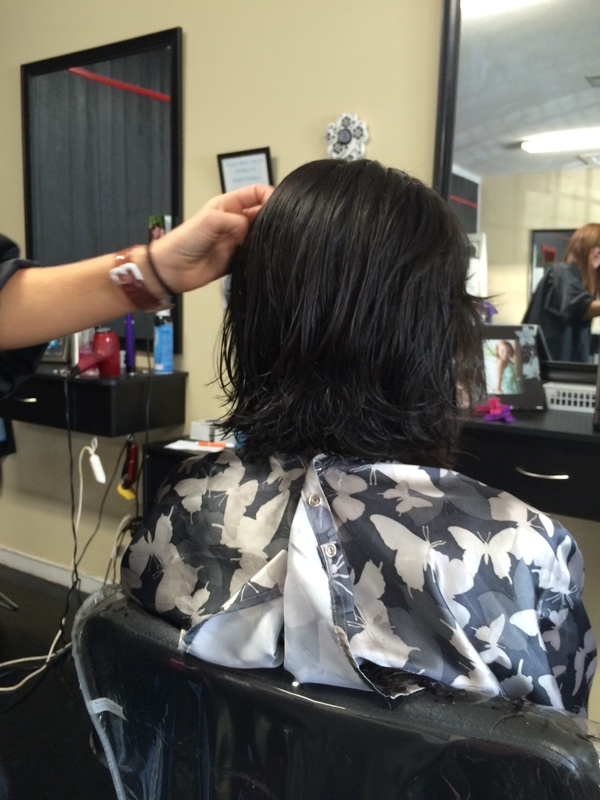 It takes eight to fifteen donations to make just one wig, so donating hair is very important! 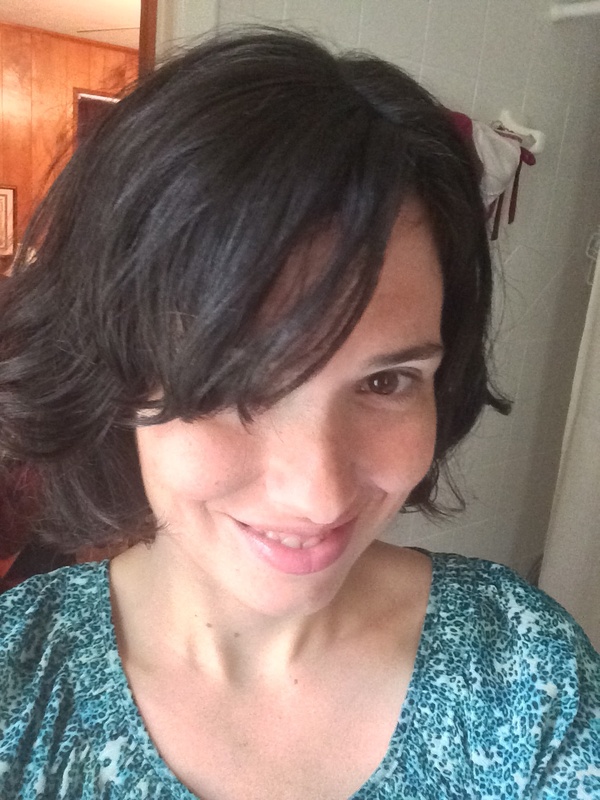 Why not consider donating your next chop to a great cause? 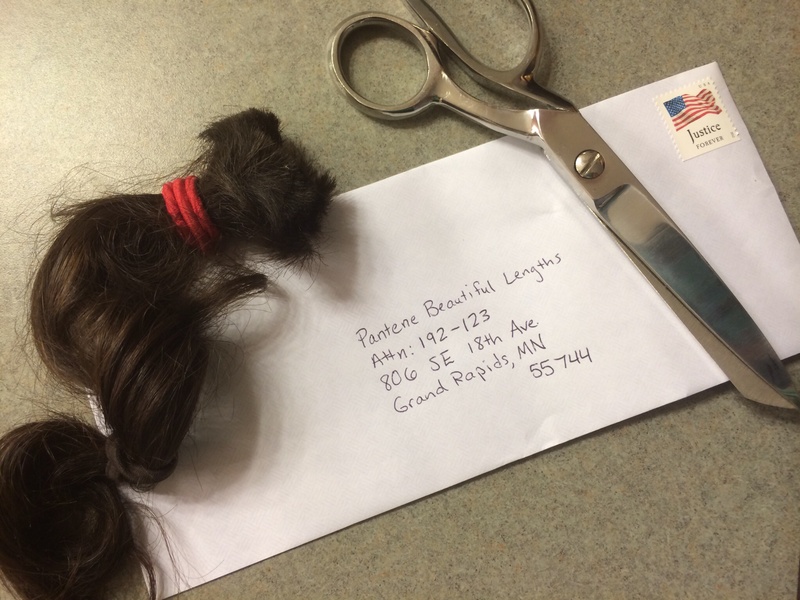 If you aren’t able to donate hair, Pantene also accepts monetary contributions to finance their cause. What do you think of my new cut? I’m working up the nerve to go even shorter next time!